This guest article originated with a listener’s question to Basic Brewing Radio. 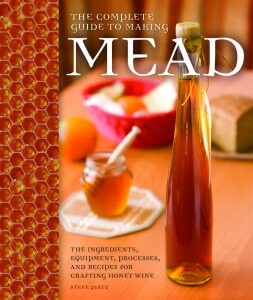 James asked mead fan Tim Leber to respond to a question involving the desire to make a mead in time for the holidays. Tim’s answer was so thorough that James suggested that Tim flesh it out and let us publish it. 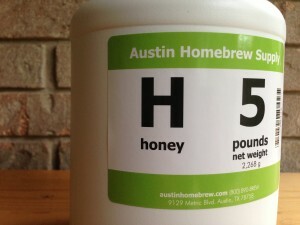 So here’s Tim’s suggestion for making a spiced holiday mead in time for the holidays. 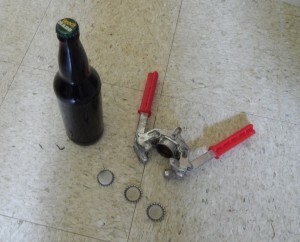 He recommends de-gassing the mead during fermentation, to keep the yeast working as quickly as possible. And, when primary fermentation is finished, the mead is stabilized with potassium sorbate (which is commonly used in winemaking). 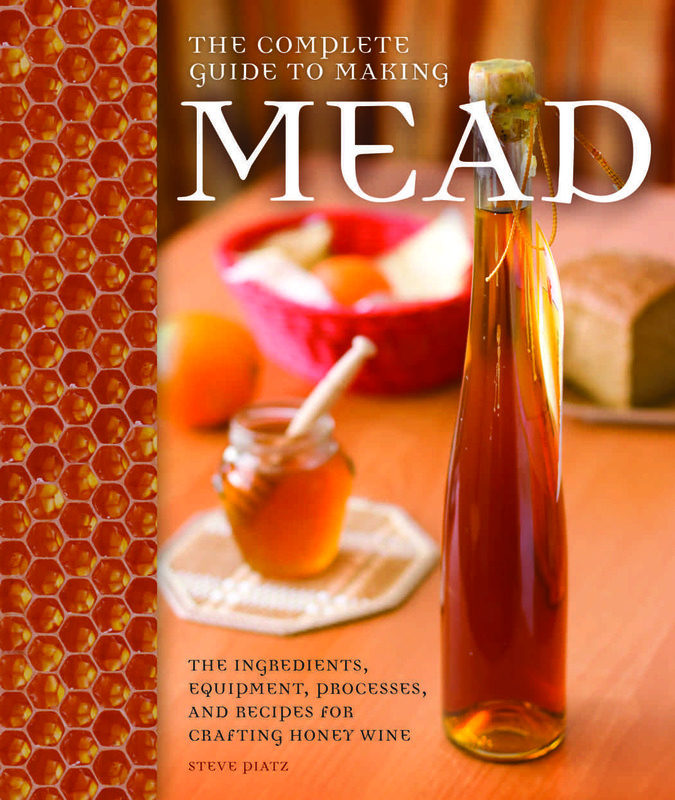 Recently, I interviewed Steve Piatz about his new book, “The Complete Guide to Making Mead: The Ingredients, Equipment, Processes, and Recipes for Crafting Honey Wine” (2014, Voyageur Press). Steve has been a mead maker for a long time, going back to the days when there was practically no information on mead making and people were still boiling their mead musts. Since then, he has won numerous awards for his meads, including the 2008 AHA Meadmaker of the Year Award. He is also a mead judge. I was sidelined from brewing earlier this year, due to an injury. Now I’ve recovered, and it’s time to get back in the saddle again. I’ve got a couple brewing sessions planned in the coming days, but first I wanted to clear some fermenter space. And so I bottled my porter, a cherry mead, and a berry wine. The porter was my usual Colby House Porter. It was a 3.0-gallon (11-L) batch, so I decided to put it in 22-ounce (650 mL) bottles rather than kegging it. From a preliminary sample, I wasn’t sure if it was as hoppy as I like it. I also wondered if it turned out too dry this time around. Then again, the sample was warm and flat and I’ve learned not to start dissecting a beer until it’s carbonated and conditioned. I’ll let it bottle condition for a couple weeks before cracking one open.